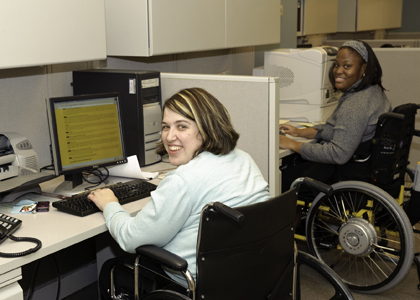 The Youth Transition Program is designed to assist persons with disabilities who are currently in high school, and are interested in transitioning into integrated work settings following their graduation. The program focuses on building functional skills that will be necessary for integrated employment. ​This is done through soft skills training in a job club as well as community integration experiences. Job Club includes curriculum that focuses on such skills as: training on social skills, decision-making skills, employability, telephone skills, and computer skills. This includes curriculum that will focus on such skills as: getting along with coworkers, anger management, active/effective listening, problem solving, proper attire and hygiene, workplace safety, filling out job applications, developing resumes, interviewing, etc. 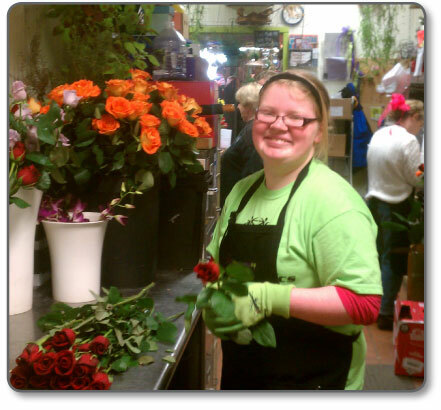 Along with the job club and its curriculum, youth also have the opportunity to go on tours of local businesses, complete job shadow opportunities, spend time volunteering in community settings, and receive training in job specific settings.